BMW have reported record motorcycle sales for the first half of 2017, with 88,389 bikes sold, marking a 9.5% increase over the first half of 2016. It’s the fifth year in a row that BMW Motorrad have increased their sales at a record level and the German giant is now looking to achieve a new all-time sales record for the year as a whole. “For all of us at BMW Motorrad it is a great pleasure and a confirmation of all our efforts that our customers continue to show us that we are on the right track with our model initiative,” said Stephan Schaller, General Director of BMW Motorrad. The growth comes despite a tough year for sales in the UK, which are down by 14.1% overall for the first six months of the year. The strongest growth area for BMW has been in the European market with Germany leading the way as the single biggest market, selling 14,461 units in total. 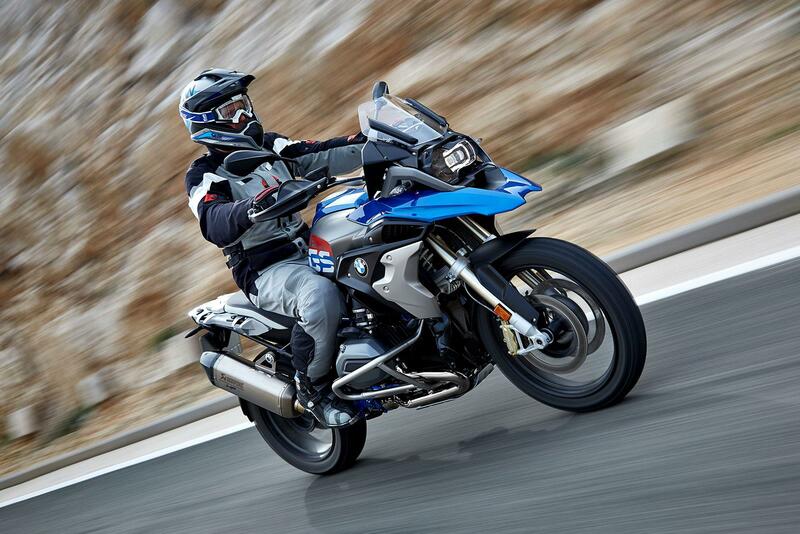 Unsurprisingly, the R1200GS and R1200GS Adventure are the highest selling machines, with sales of the 2017 model increasing by a massive 17.3% after shifting 17,159 motorcycles so far. MCNs Deputy Editor, Richard Newland is running an R1200GS Rallye as a longterm test bike this year, see how he’s finding the machine here. The new and expanded R NineT model range has also contributed to this success with five models now featuring in the range. The G310 is also worth watching, as BMWs first foray into the realm of smaller capacity machines it could see the German company expanding its reach to newer and younger riders too.